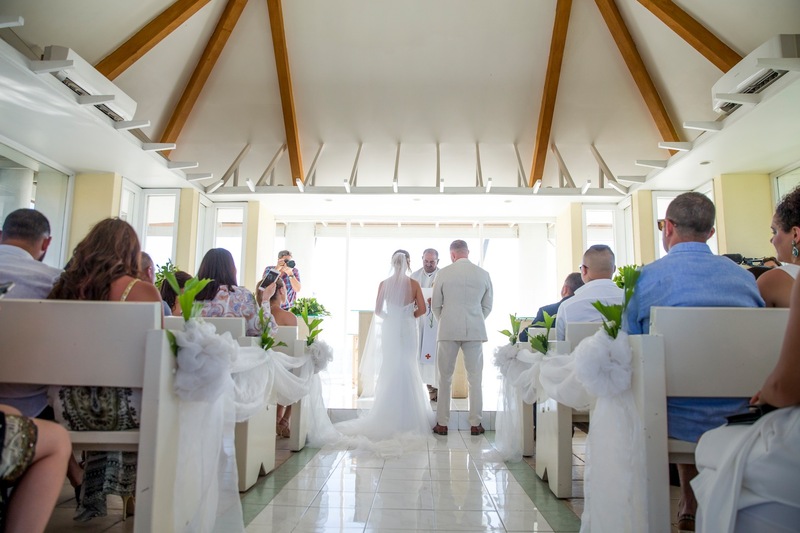 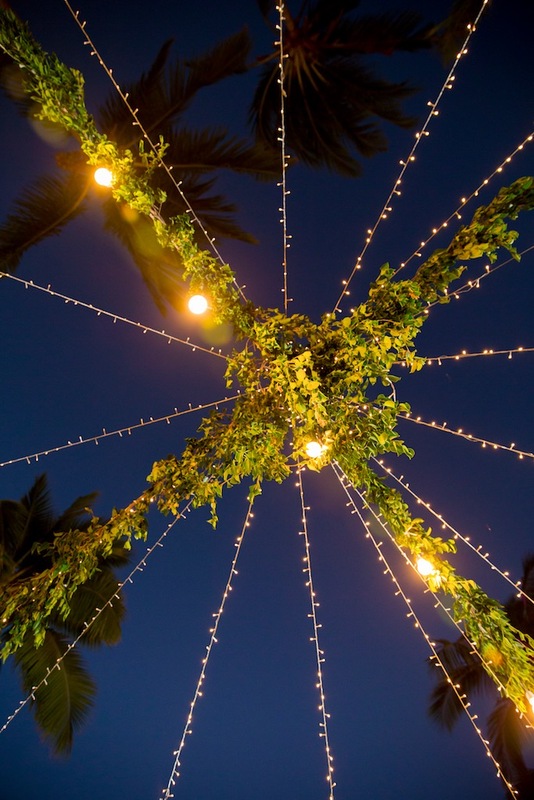 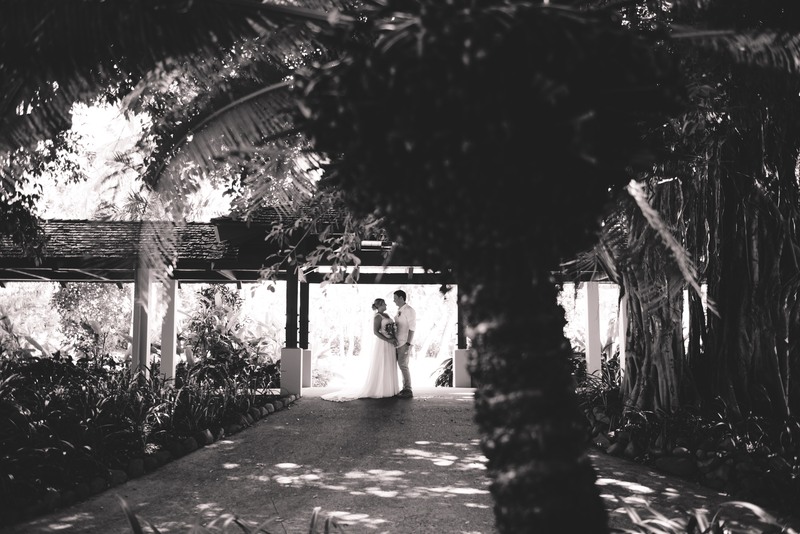 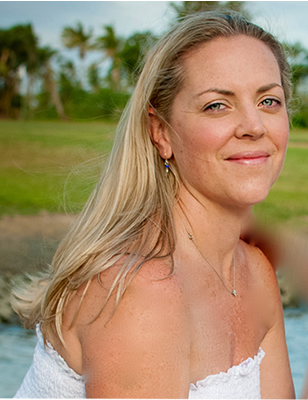 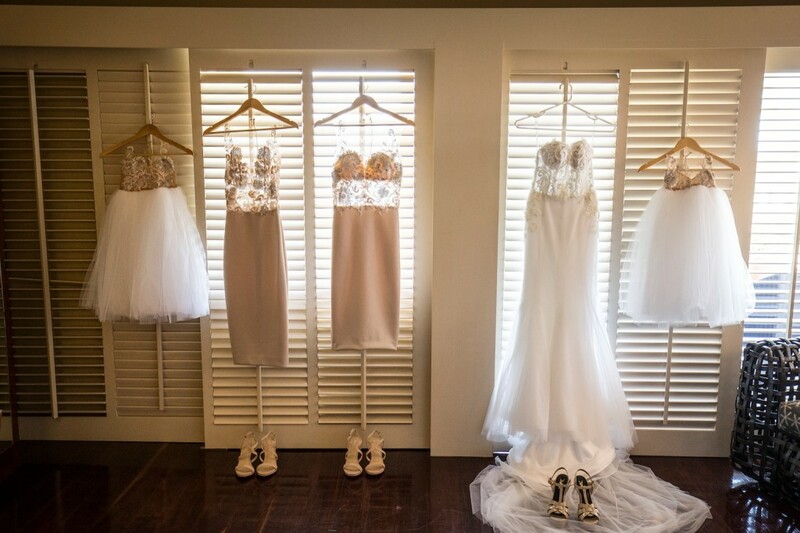 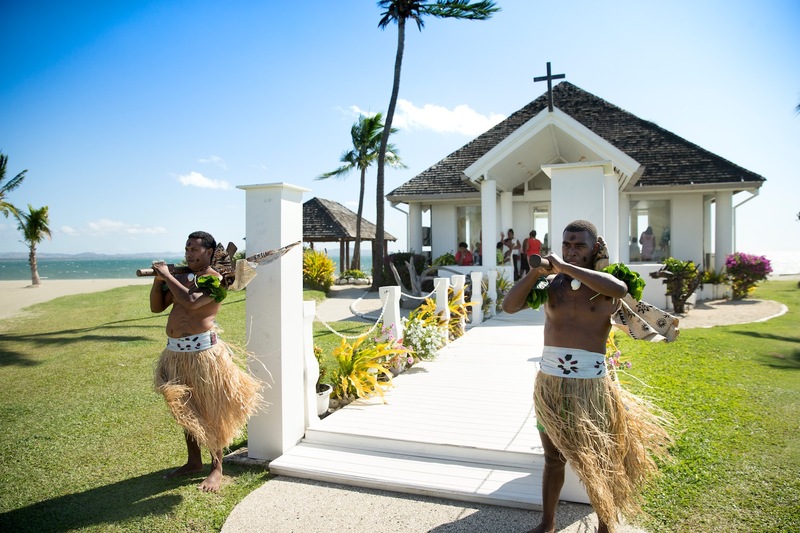 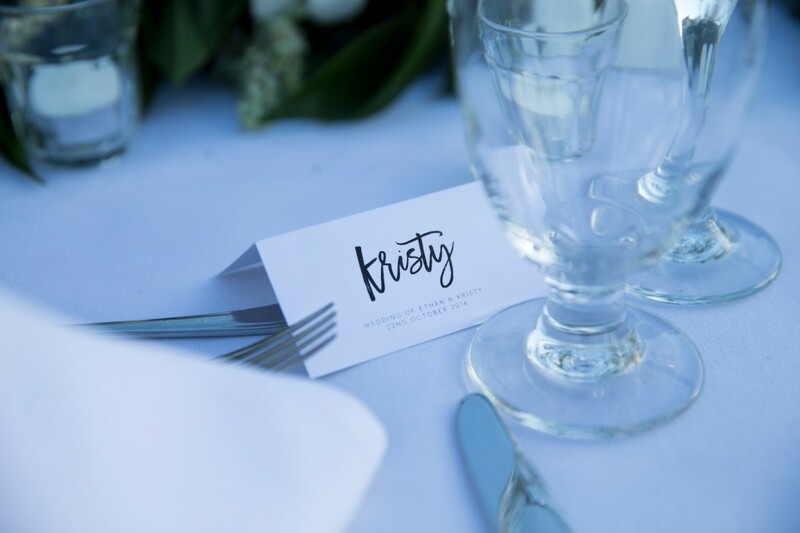 Kristy & Ethan were married in the Paradise Chapel followed by a reception on the lawn area at the Sheraton Fiji Resort. 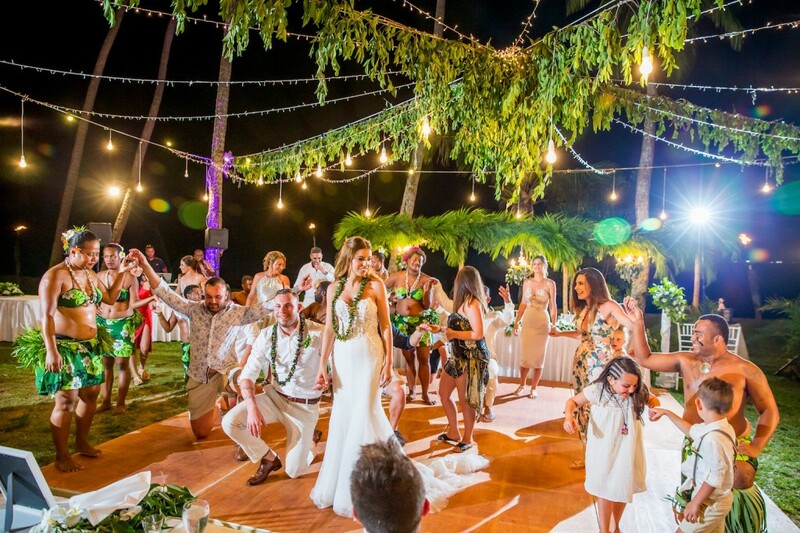 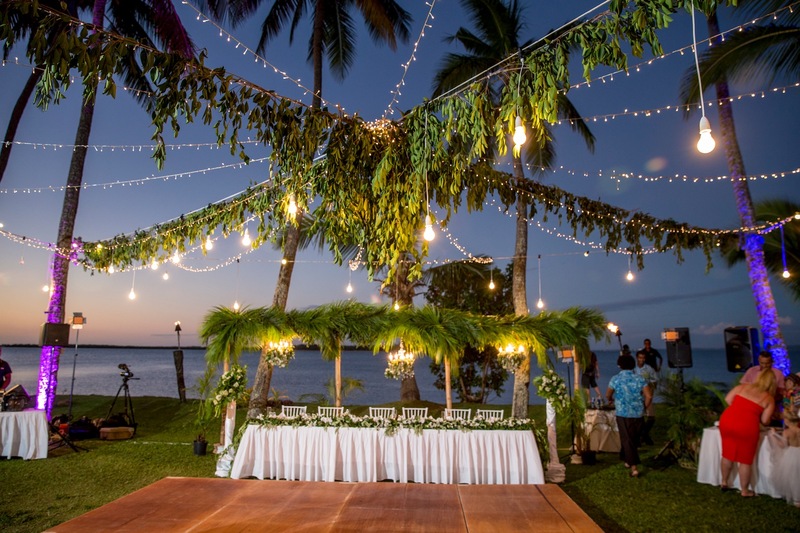 The reception set up for this wedding was simply magical and big thank you to Party & Events Fiji for pulling this all togther, you did a fabulous job! 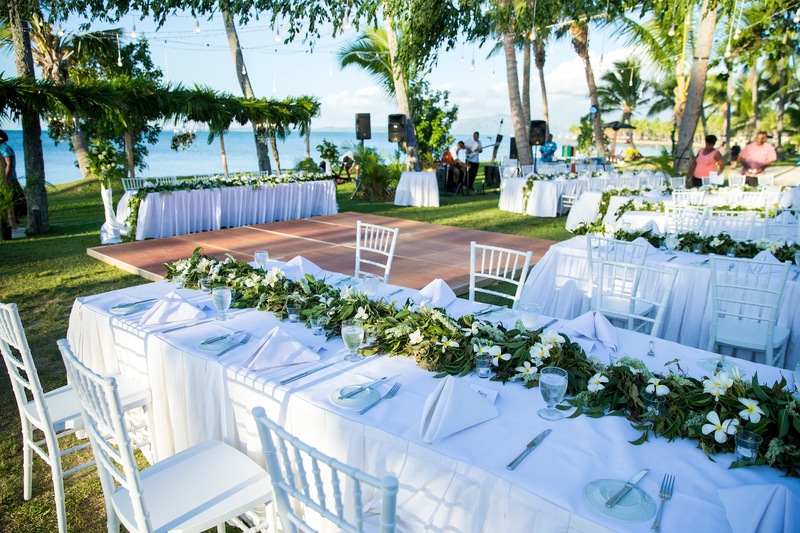 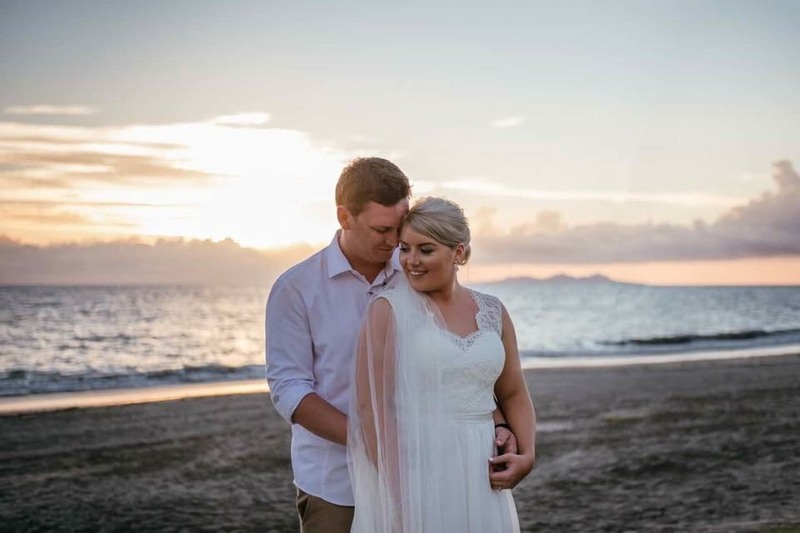 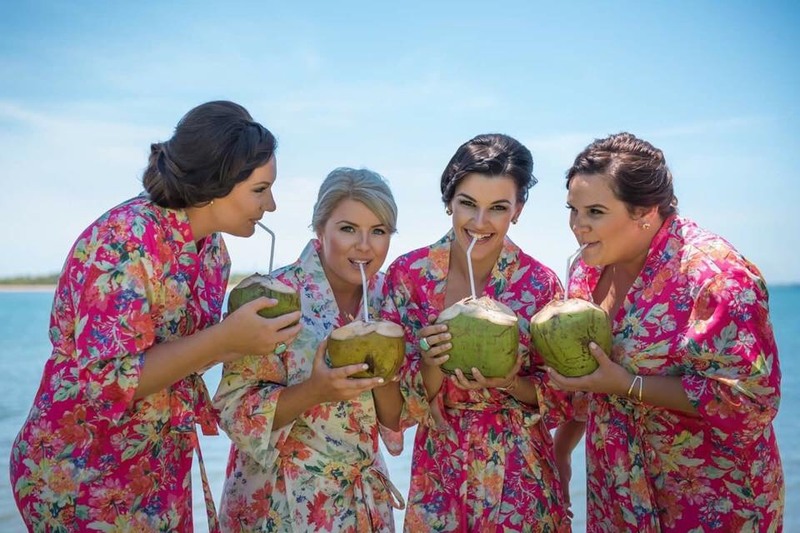 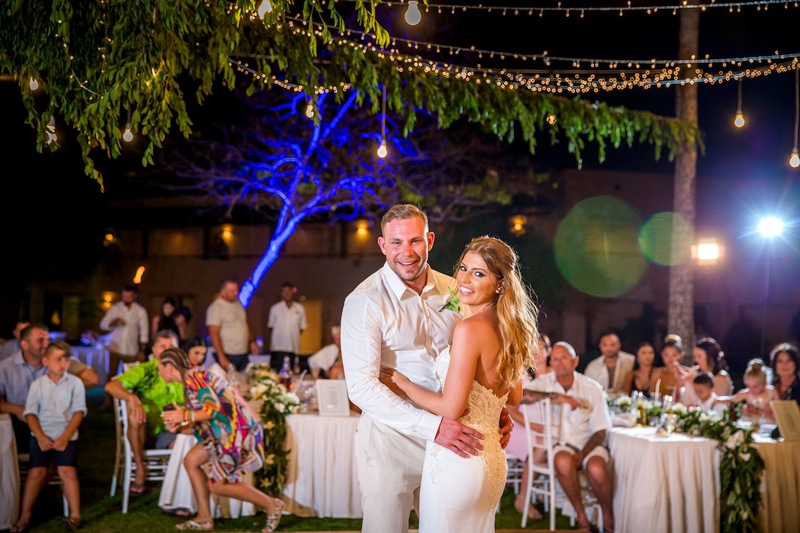 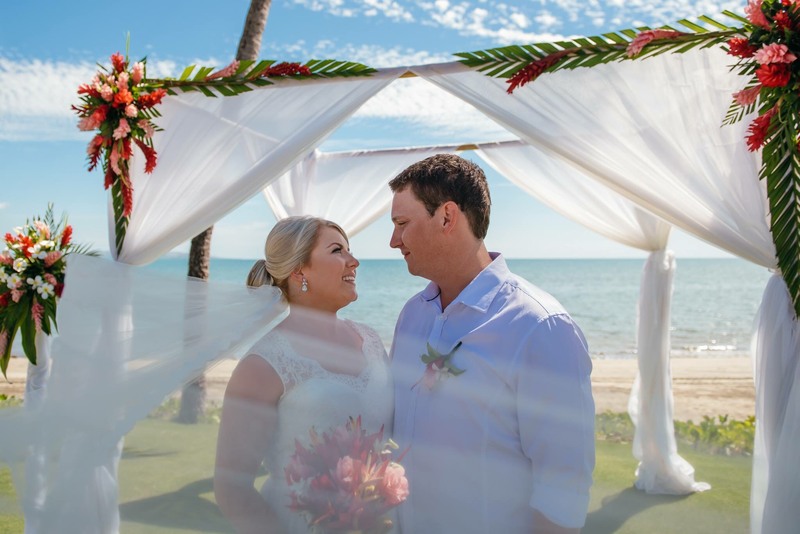 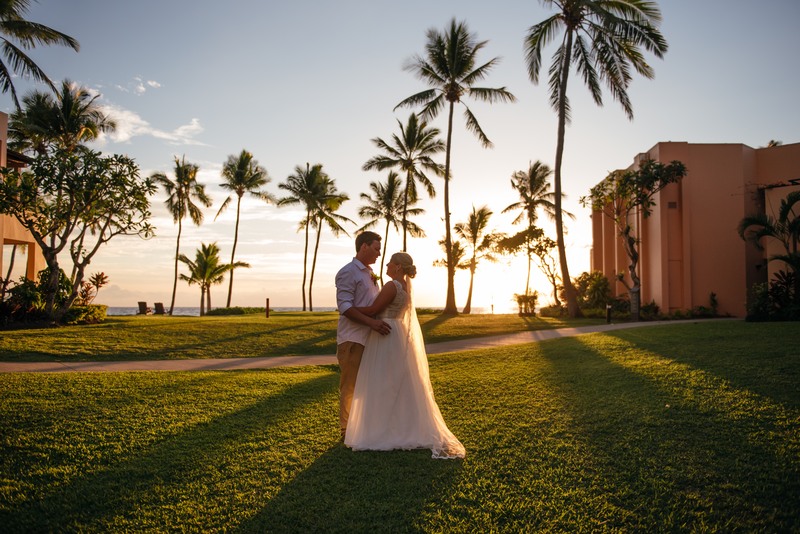 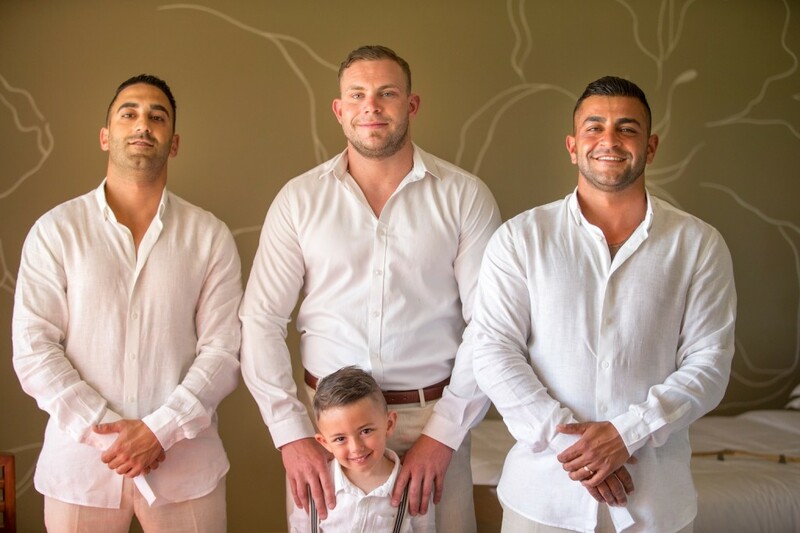 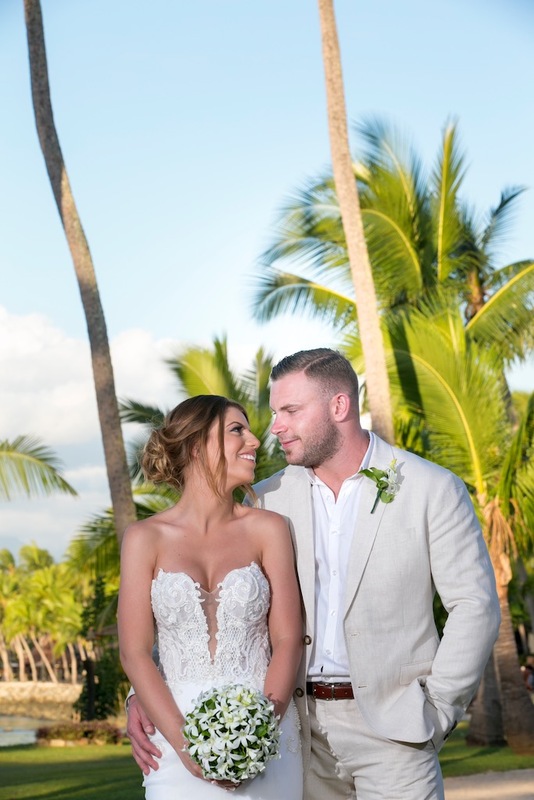 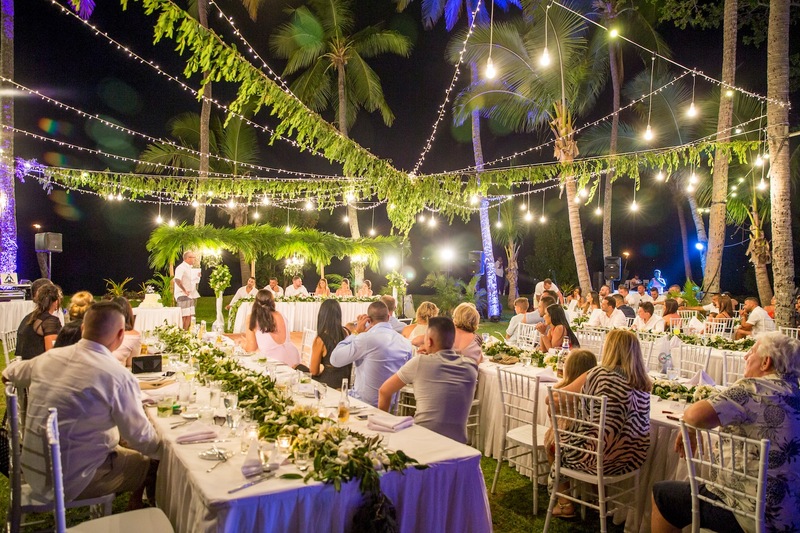 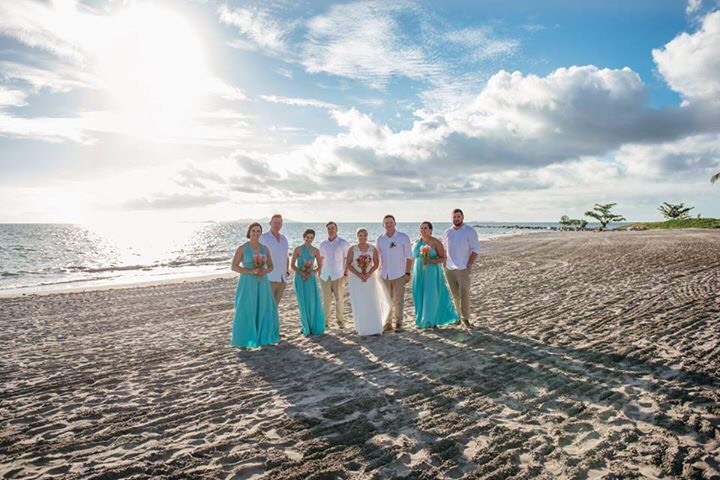 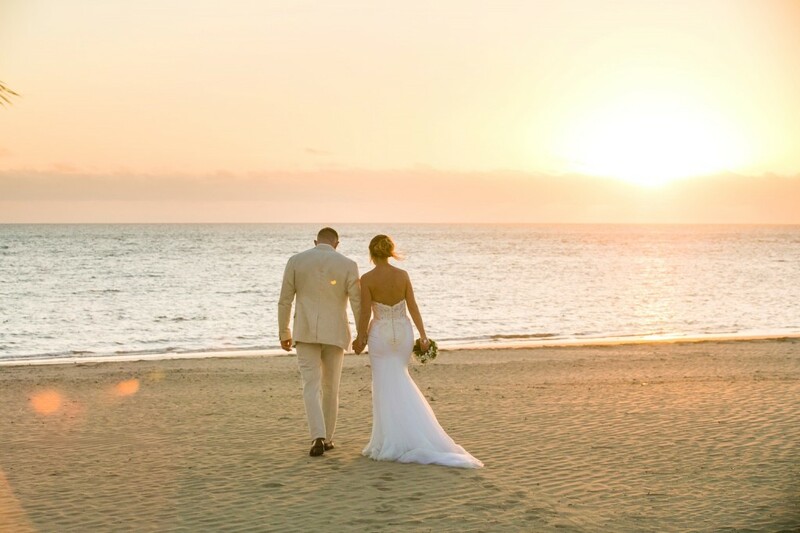 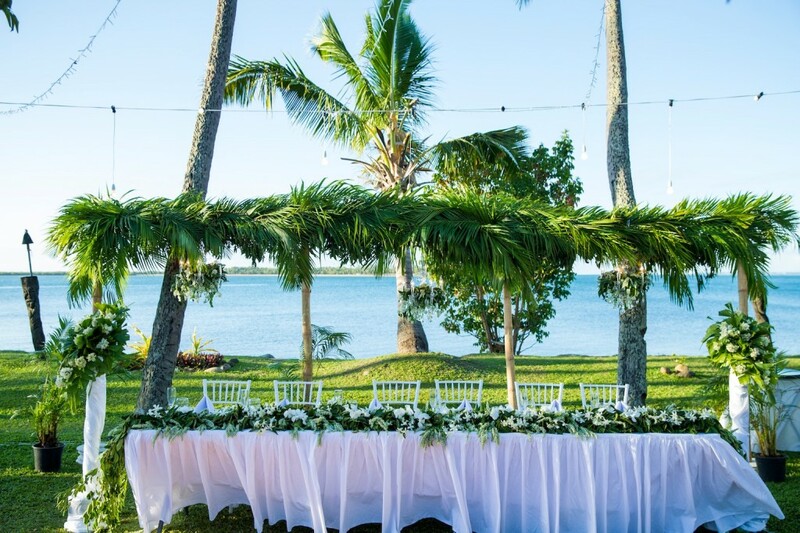 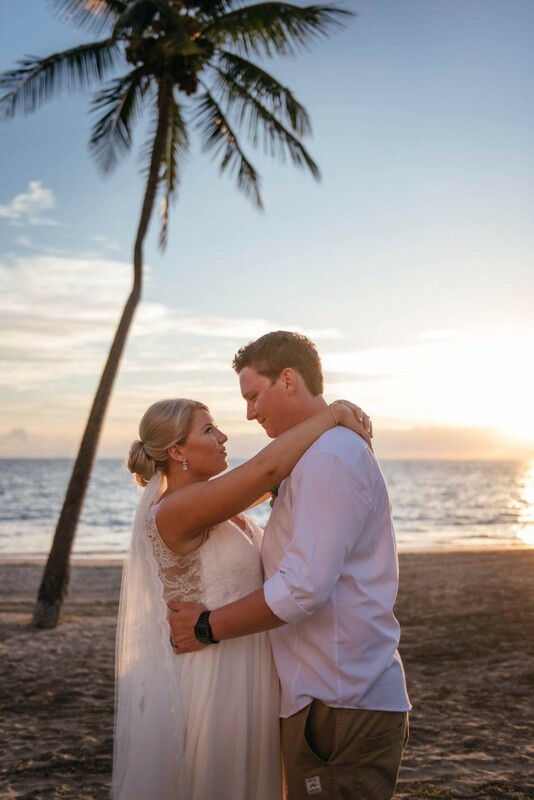 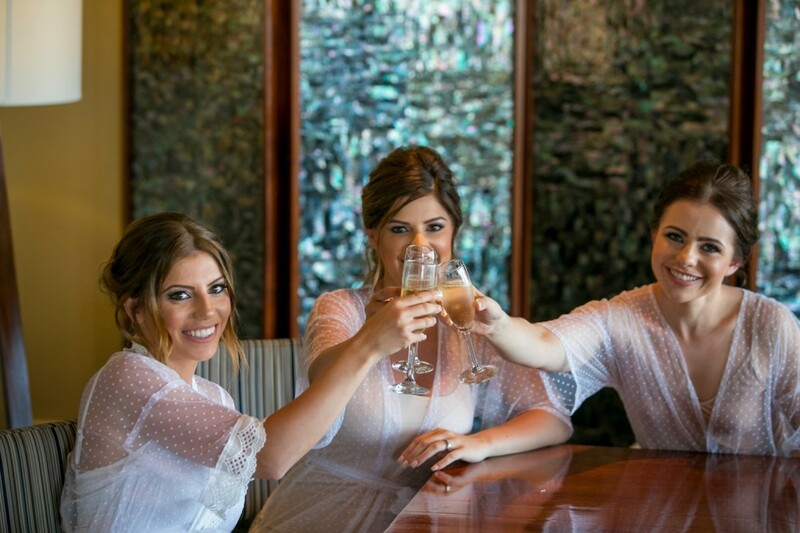 Casey & Josh were married at the Sheraton Fiji Resort, their ceremony & recepiton was on the Sheraton lawn area overlooking the beautiful Pacific Ocean.